Chris serves as the President of the Disaster Leadership Team and served as the President of the Bastrop County Long Term Recovery Team and Chair of the Unmet Needs Committee for seven years. In September, 2011, the most destructive wildfire in Texas history struck Bastrop County, Texas destroying almost 1700 homes, 38 businesses, 34,000 acres and resulted in the loss of 2 lives. Since 2011, Bastrop County has endured 6 additional disasters with 5 floods, a tornado and another wildfire. All total the Team has rebuilt 145 homes and repaired 192. The Bastrop County Long Term Recovery Team received the Governor’s Community Leadership in Disaster Response Award, an Award of Distinction from the Bastrop Chamber and was named the Long Term Recovery Organization of the Year by the Texas VOAD. 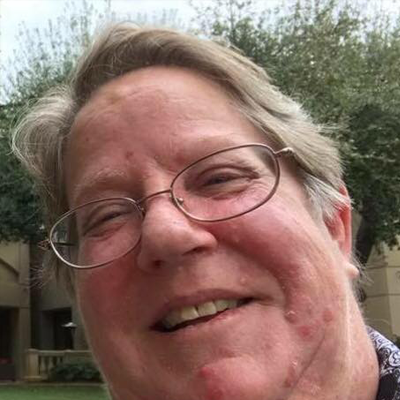 Chris is currently active in her own communities COAD and is a speaker across Texas and on the national level on the subject of disaster recovery.